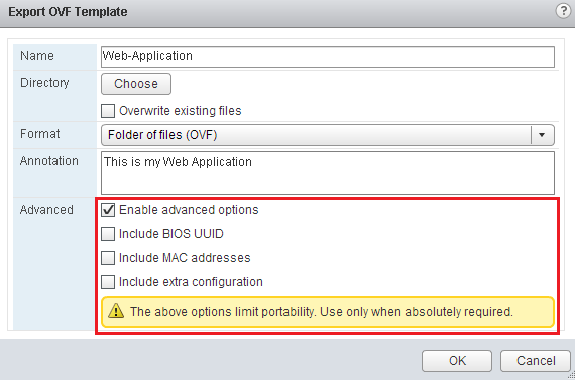 Did you know in vSphere 5.1, the new vSphere Web Client now provides a lossless OVF export feature for virtual machines? Previous to this, when you exported a virtual machine only the basic configurations were captured to ensure the virtual machine could be re-imported into another environment that supports OVF. 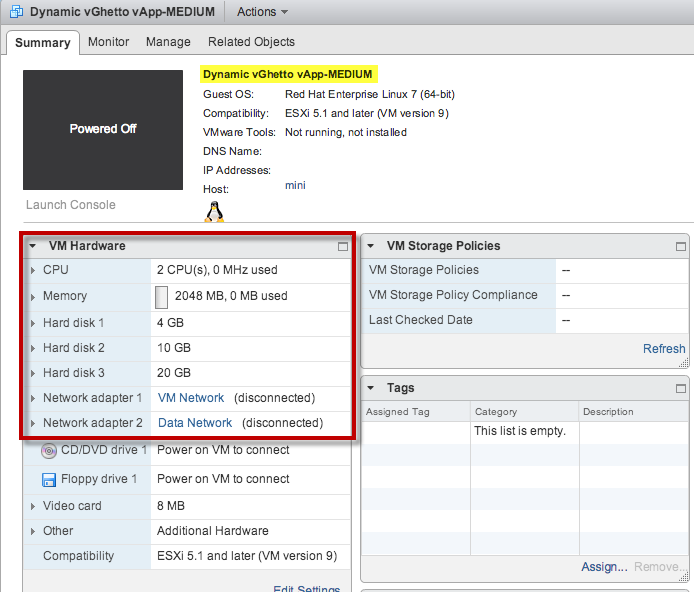 The virtual machine's "virtual hardware personality" such as the BIOS UUID, MAC addresses, VMware specific advanced settings (Extra Configurations), boot order, PCI slot numbers, etc. were not captured as part of the export. 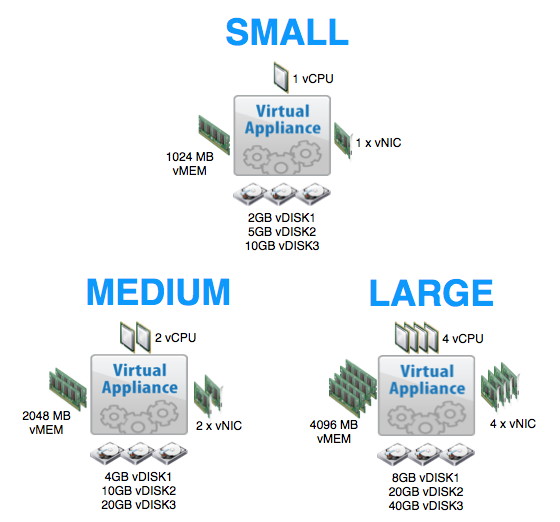 One of the main reasons for doing this is to ensure greater portability of the virtual machine across different environments. By having some of these specific properties tied to the virtual machine, it could limit where a virtual machine could be imported to. 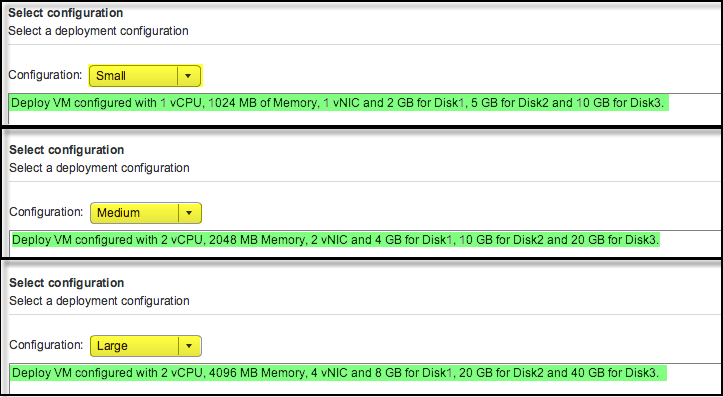 However, if you wish to preserve some of these settings during an export, you now have a new advanced option in vSphere 5.1 to specify additional configurations to capture for an OVF export. 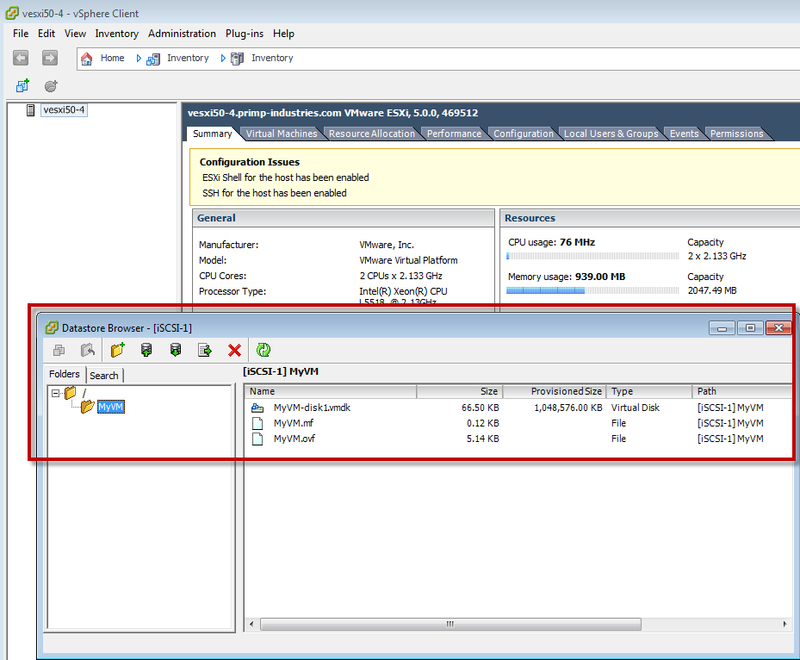 When you select the "Enable advanced options" box, you will be provided with a list of configurations that you can preserve and export with the virtual machine. Note: As the warning message states, only enable the configurations that you absolutely need, else you should stick to the defaults to ensure you have the best portability for your virtual machine export. 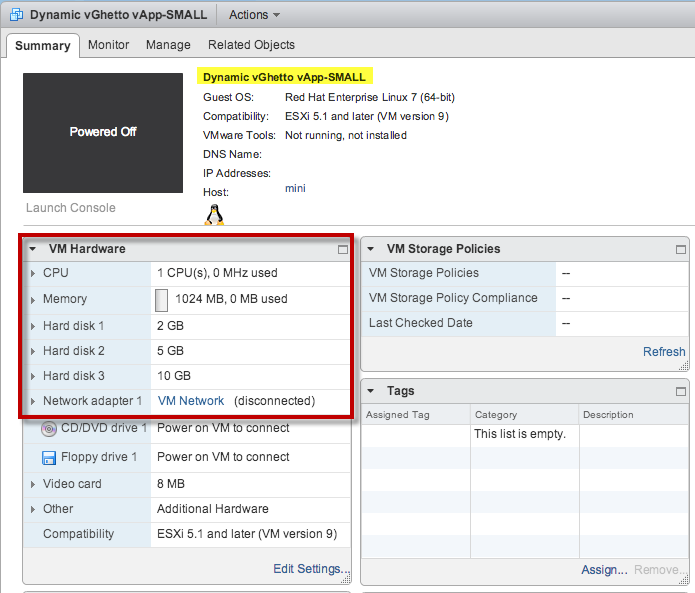 There is also a similar feature in vCloud Director 5.1 for vAppTemplates. 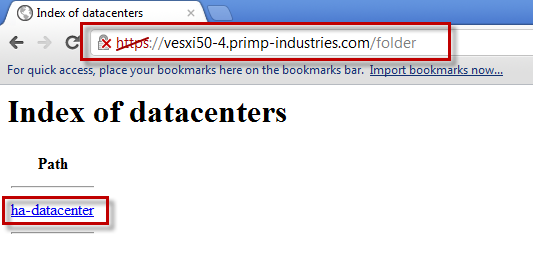 When you initiate a download of a vAppTemplate, you now have an additional check box to "Preserve identity information" of the vAppTemplate prior to export. 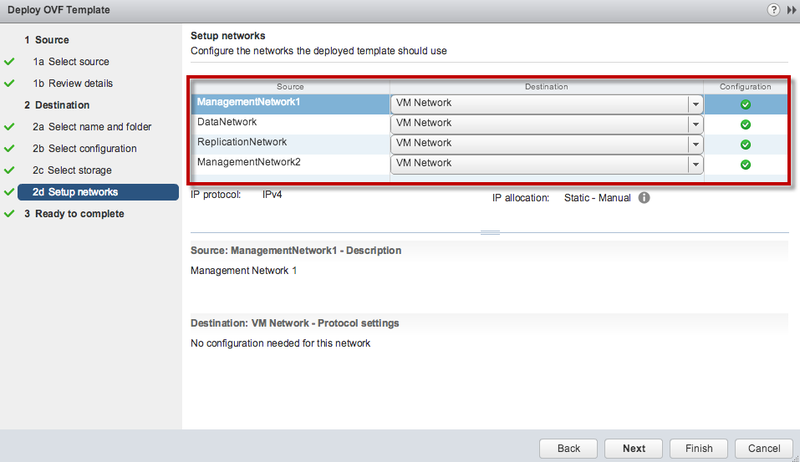 This is just a single check box for vCloud Director, you can not specify which configurations you want to preserve. 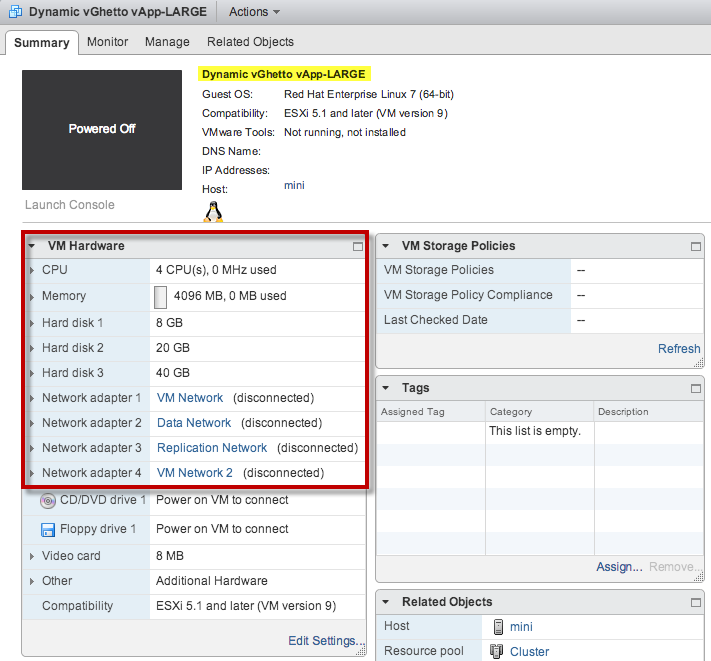 All these new OVF features can also be accessed with the latest ovftool 3.0.1 release which includes several new enhancements as well as support for both vSphere 5.1 and vCloud Director 5.1. You can find more details in the ovftool 3.0.1 user guide, but here is a summary of what's new in this release. 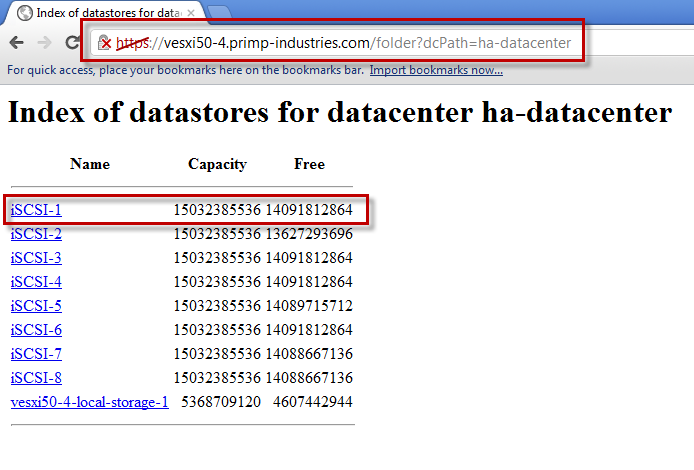 Support for vSphere 5.1 and 5.0. The following new ovftool options: --annotation, --exportFlags, --shaAlgorithm, --sourcePEM, --targetPEM, --vCloudTemplate, --sourceSSLThumbprint, --targetSSLThumbprint, --fencedMode, --noSSLVerify, --vService. 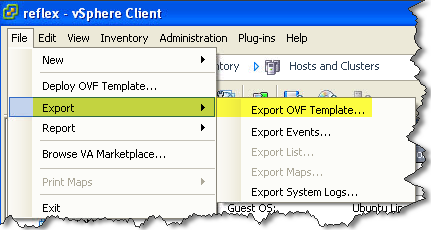 Import and export of OVF packages into a vApprun1.0 workspace. 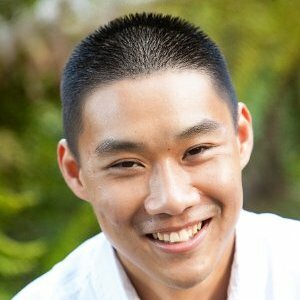 For more information about vApprun, see http://labs.vmware.com/flings/vapprun.